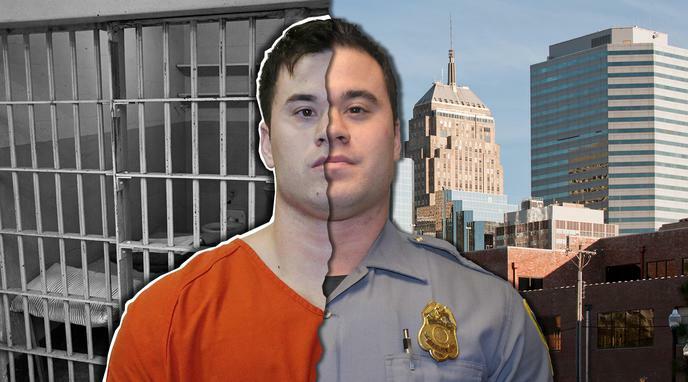 Daniel Holtzclaw was found guilty at trial by a jury of 18 of 36 counts. 8 of 13 accusers. More women have been shown to be lying about allegations against Holtzclaw than were believed by the jury. 13 out of 20 accusers either admitted to lying or were not believed.